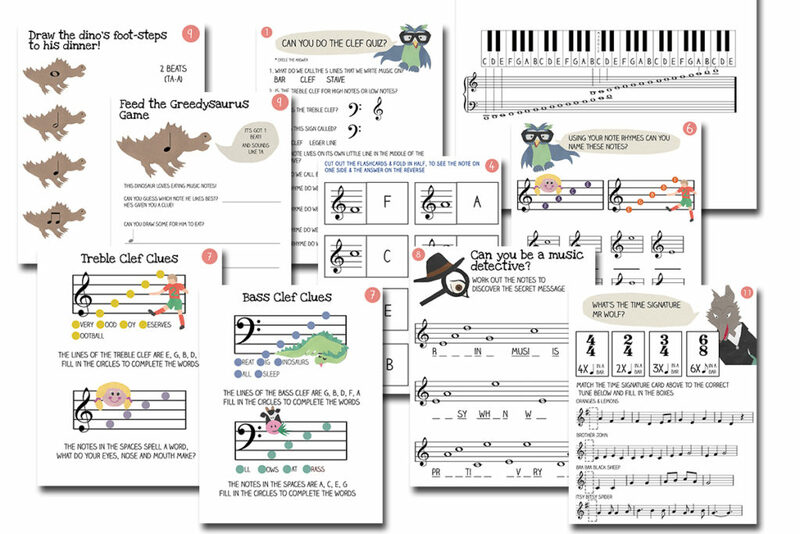 The fun and friendly way to teach music theory and really make it stick – with simple explanations and 38 pages of engaging printable worksheets and flashcards. 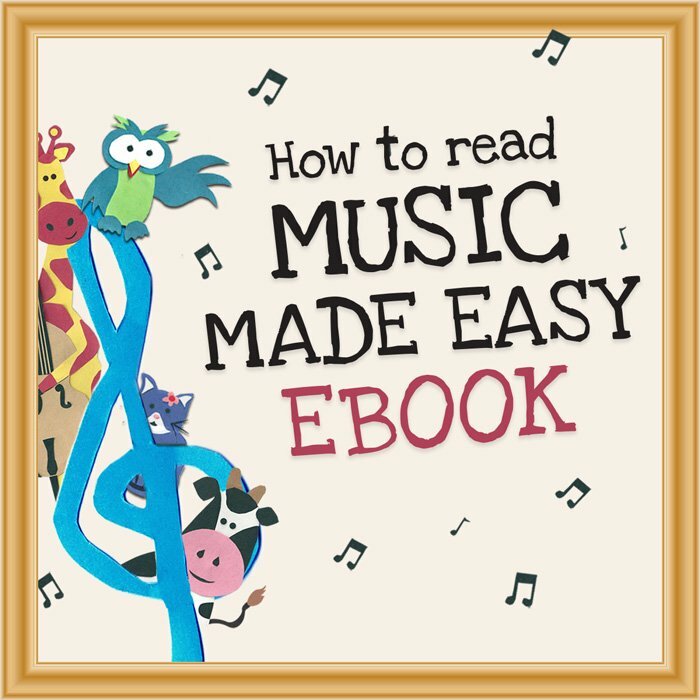 The How to Read Music Made Easy eBook brings together many tried and tested techniques, exercises and activities that I have found invaluable over the years. 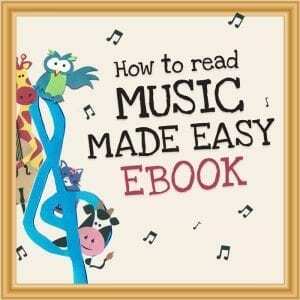 It’s s packed with original games, exercises and fun music theory printables. 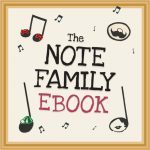 It is designed for kids who are starting to learn an instrument, but would also be an ideal resource for the classroom, or any scenario where you are instructing a child in the basics of music theory. 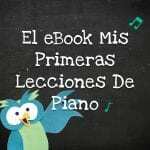 How to Read Music Made Easy is built on the belief that learning music theory (like learning an instrument) should be fun, engaging and rewarding. It offers simple, child friendly explanations with attractive printable worksheets and flashcards. 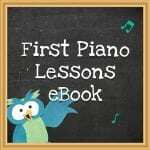 The dedicated resources provide plenty of practice without scaring off younger or slightly hesitant beginners. PLUS 38 Printable Worksheets with games, quizzes, exercises & flashcards!